The new era of the Swedish Halloween Sittning is here to stay. 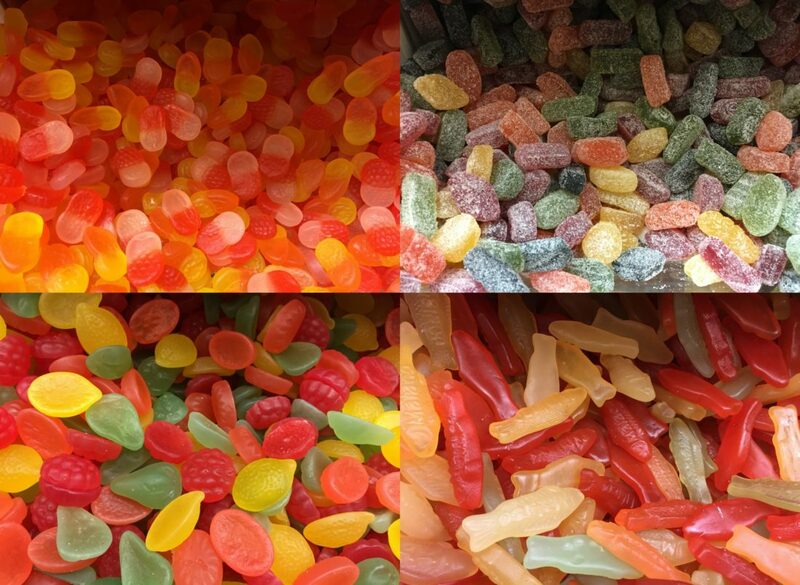 Halloween has always been the holiday where you get all dressed up and go ‘trick or treating’. As a child, your parents would dress you however they thought was cutest and when you grew older they made you look like the coolest superhero or weird character you wanted to be that year. But with age comes the burden of picking a great costume, putting all the pieces together and hoping everyone immediately understands your thinking behind it. 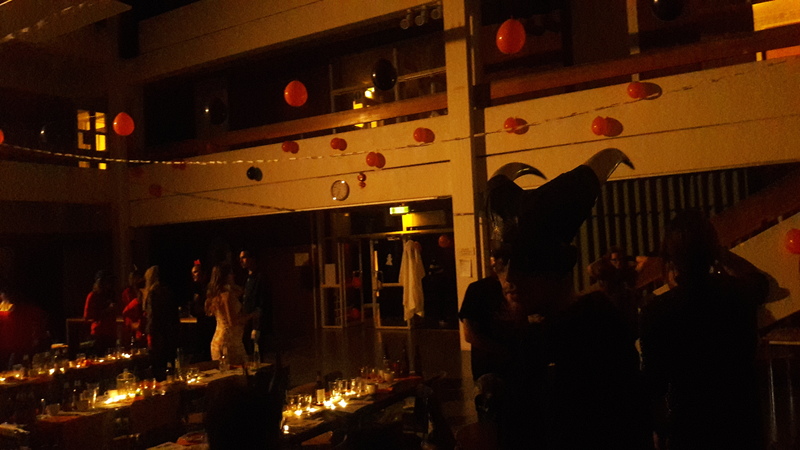 This year the Studdentgruppen Globala at my University decided to throw a Halloween party called a sittning. A Sittning in Finland and Sweden refers to ‘a dinner arranged by a student union or a nation that is usually held in a hall with a given dress code and involves lots of singing and eating and drinking’. Toasts are made by the Toastmaster and the guests sit at long tables known as långbords. IT IS STRICTLY FORBIDDEN TO KEEP YOUR GOOD MOOD TO YOURSELF! 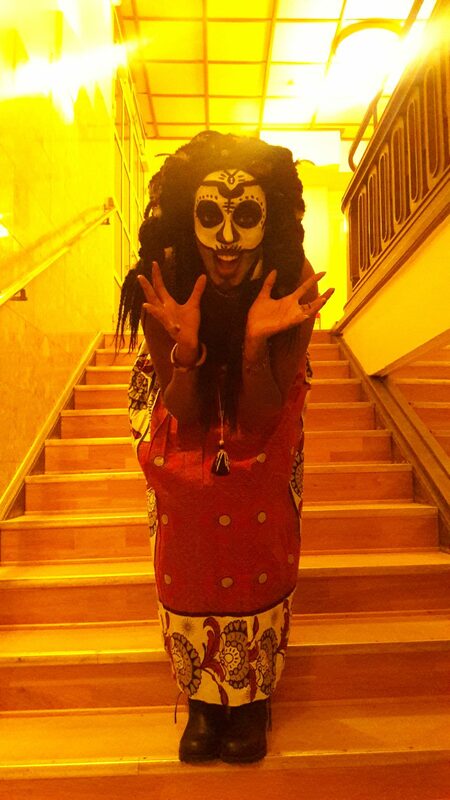 I on the other hand went as a voodoo priestess inspired by the voodoo cult in 007’s Live and Let Die. I found some feathers from a deceased bird (rip) outside my flat thanks to the first snowfall that was on the same day. 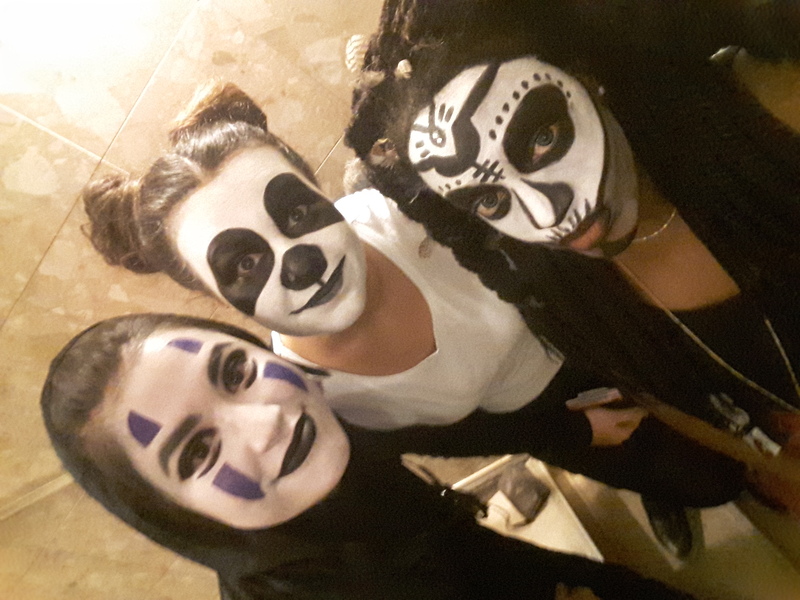 My friends Anita and Ekin went as No face and a Panda respectively. The make-up prep was the most fun I’ve had dressing up in a long time and boy was it worth it. Putting effort into your costume does pay off. You get some great pictures as well as some great memories. 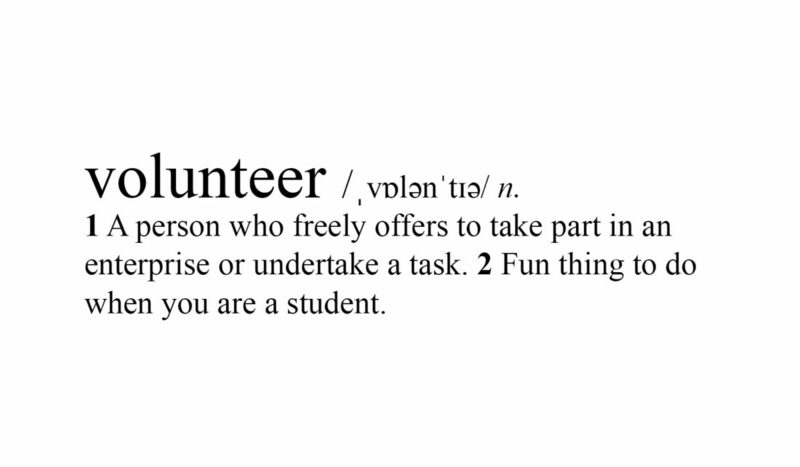 Looking forward to your great costumes for next year!